SPACE STATION NATHAN: Princess BATMAN! This makes you the coolest person on the Internets. She's not the hero [name of city here] deserves... She's the one it needs. Bat-Princess is the logical name, though may not be quite as catchy. 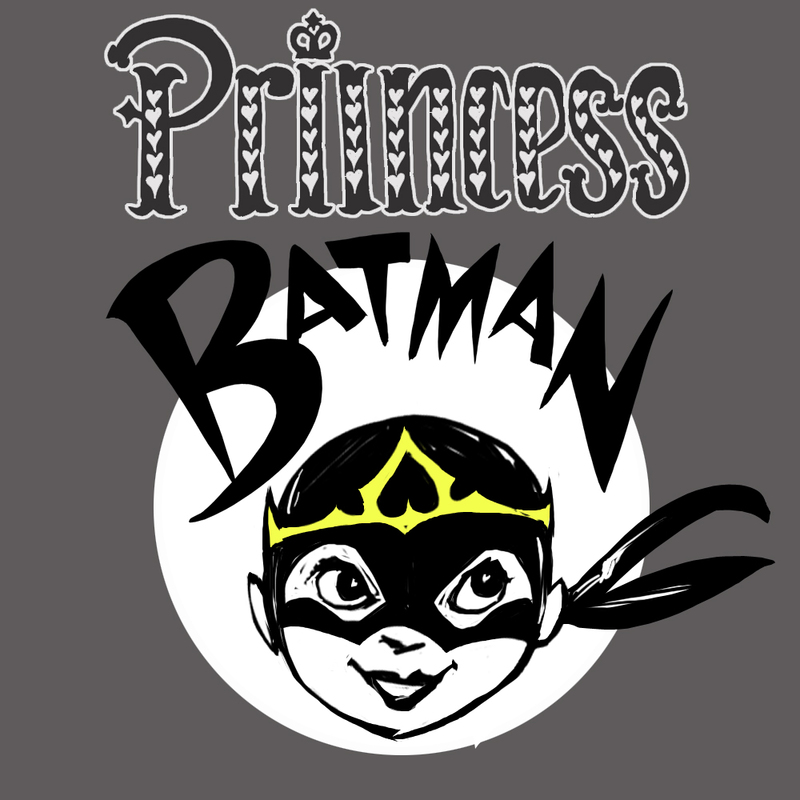 I like the name Princess Batman! Love this! The lettering for the different names, the pic of the super-cool girl herself, everything!